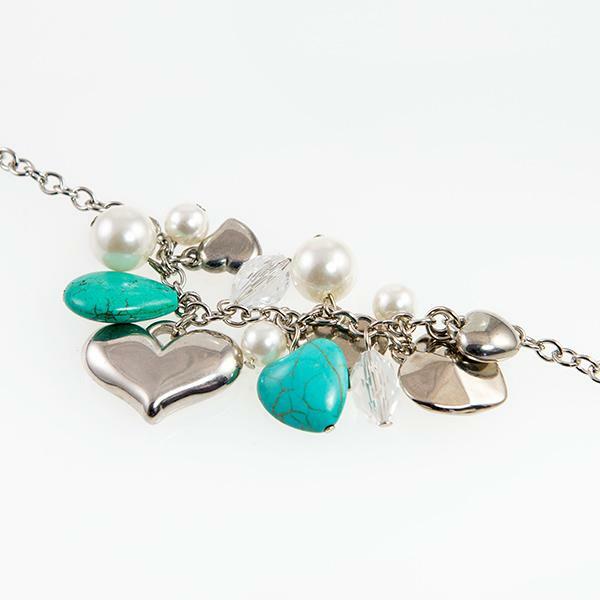 Turquoise and Silver Charm Bracelet accented with silver and turquoise charms. 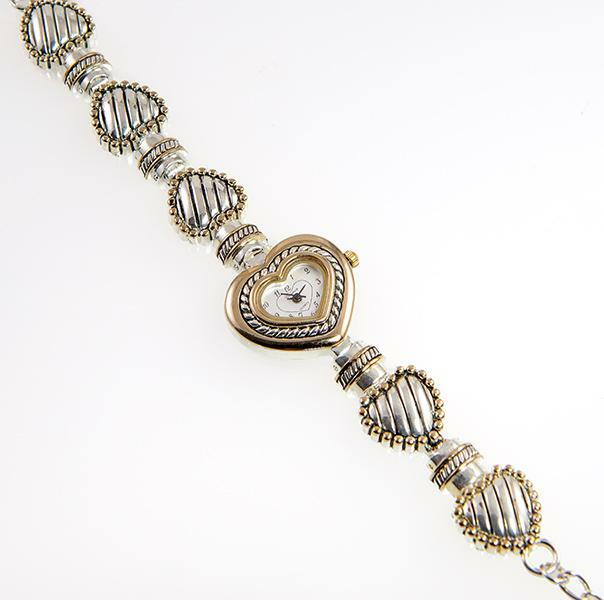 This bracelet compliments Treasure necklace NA309. 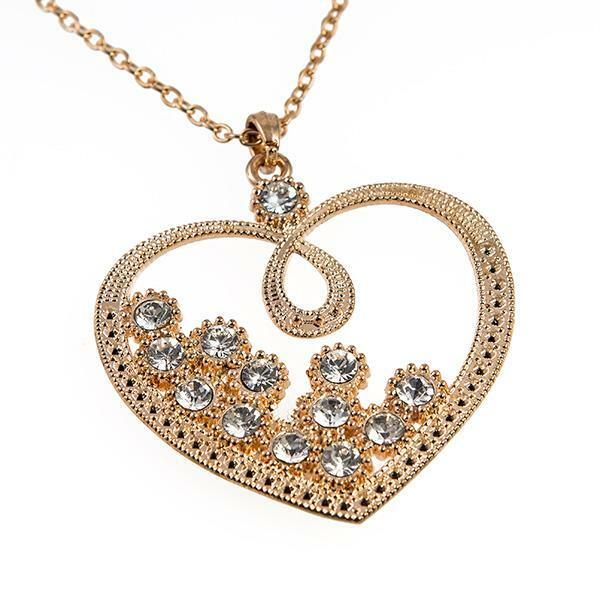 This beautiful heart necklace comes accented with Austrian Crystal. 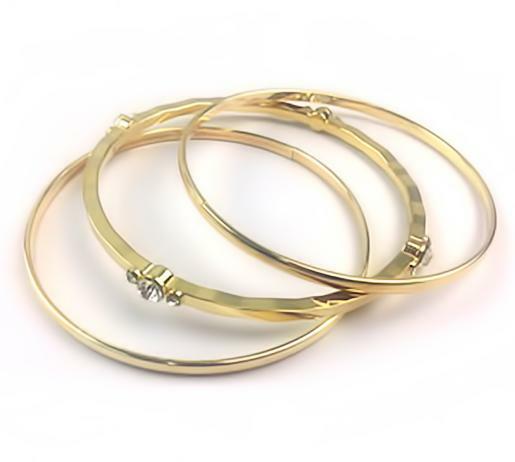 Available in Silver or Gold, please specify color when ordering.